Hey guys/gals sorry for the lack of posts…. i’ve just been busy with the project and various other things. lets get on to the IR frame. 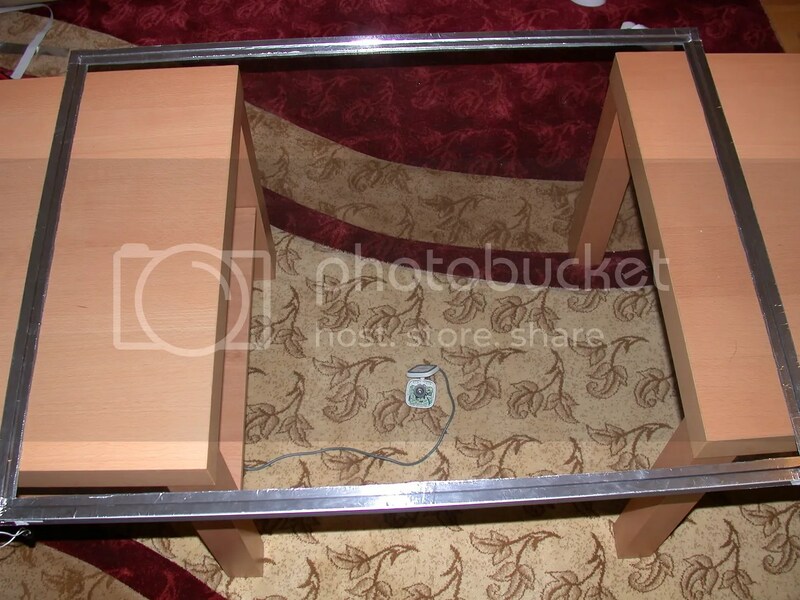 The IR frame is constructed using an aluminum U channel, bought from homedeopt. sorry guys who are still waiting for my next update… im currently doing some tests for my screen yesterday i finished my screen and frame construction… im still doing my initial tests to make sure the IR frame is in alignment with the acrylic sheet as soon as this is done i’ll update everyone with the progress. Also with in the next 2 weeks i’ll also be posting my first app… which is a modified version of flicker app by David Wallin. It’ll load local images and video files. You are currently browsing entries tagged with screen at Interactive IO & More.